Where there are cars, there’s a need for someone who knows how cars work. Within our country, there are almost a million mechanics working on cars, trucks, boats, motorcycles, RVs and more. I was thinking about this the other day, and started wondering whether there were mechanic shops in the craziest, hidden and most desolate places in the United States. I’m a geography buff, so anything unusual landscape or climate-wise always intrigues me. For this particular example, I used the mechanics that we have listed in our Mechanic Advisor database, and limited it solely to auto mechanics. The findings were nothing short of awesome. A fun fact about this shop…it’s also a car dealership. 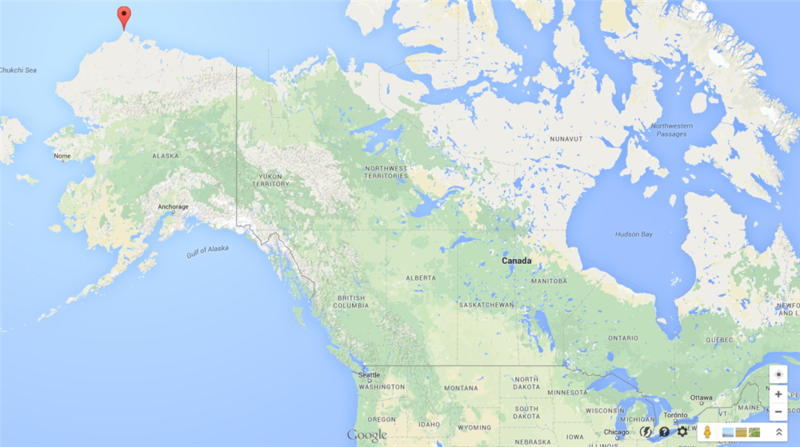 Oh, and it just so happens to be located in the northernmost populated settlement in the United States. With high temperatures in the winter usually not making it past -12 degrees Farenheit during the day, I’m surprised there are even cars driving on the roads during the winter. But hey, maybe they drive around in the summer when it hits 45 degrees Farenheit. Either way, kudos to you A and D! While this might seem like a beachfront paradise for some, it’s actually a very unusual place to set up shop. 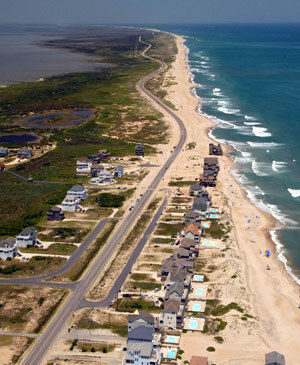 Rodanthe and Salvo, North Carolina are located in the central part of North Carolina’s beautiful Outer Banks. But with most of the island less than a half-mile wide, there’s not much room for residents and roads. Most people coming are one-time customers vacationing on the Outer Banks. Either way, AOK Mechanic, I bet your life there on the beach is A-OK. This is a really cool one. Point Robert, Washington is a tiny town that’s actually not connected to the rest of the United States (it’s connected to Canada). 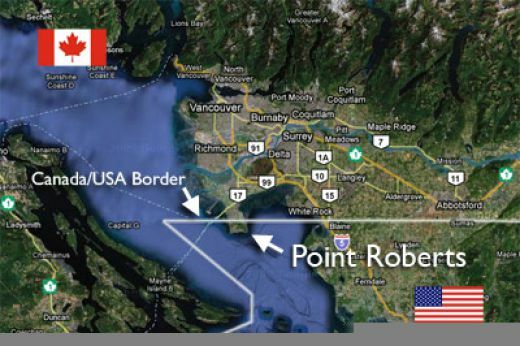 The 49N parallel border that separates Canada and the U.S. dissects the peninsula in half, leaving half of it exposed over the open water and not connected to the U.S. in any way. Apparently one shop, Dennis’ Auto is cool with being on this seemingly trapped peninsula. But hey, I imagine being the only game in town would be pretty sweet! So even if it takes an hour and a half to get your kids to school (they have to drive into Canada, then drive back into the U.S.), your mechanic is always a block away. I’d be remiss if I didn’t include a Nevada mechanic shop as one of the most remote shops in the country. 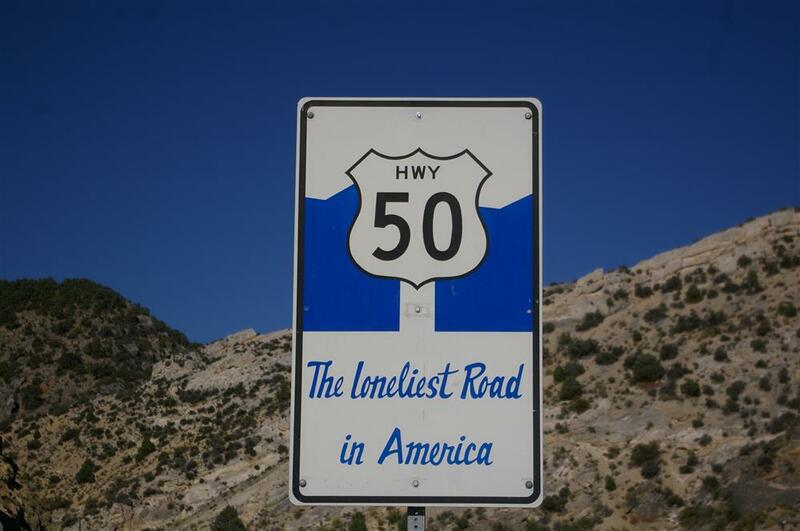 Eureka happens to be located on U.S. Highway 50, which is colloquially known as “The Loneliest Road in America”. You won’t find another town on the highway for more than 70 miles, and the nearest town in any direction is about 50 miles south. It’s safe to say that Allen’s Auto Repair might be one of the most remote mechanic shops out there. But hey, about 600 people live in Eureka, and they need a mechanic! Imagine being impacted by a tropical storm or hurricane every 2.68 years. If you want to make that a reality, move to Grand Isle, Louisiana, a barrier island dangling precariously in the Gulf of Mexico. After you travel through roughly 15 miles of swamp and bayou, you’ll reach this small fishing community, and find Roussel's Auto Repair waiting for you if you need it. While it might be nice to live in such a remote, nature-oriented area, I give props to Roussel's for sticking out those intense tropical systems almost every other year. 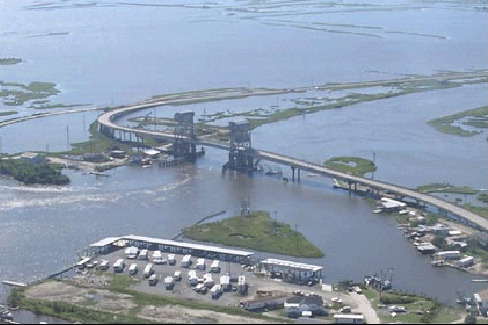 Most notably, Grand Isle has been hit or impacted by major Hurricanes Gustav, Katrina and Ike in the past decade. Here’s another Gulf of Mexico location. While Key West might be a tropical paradise, it’s also extremely remote. 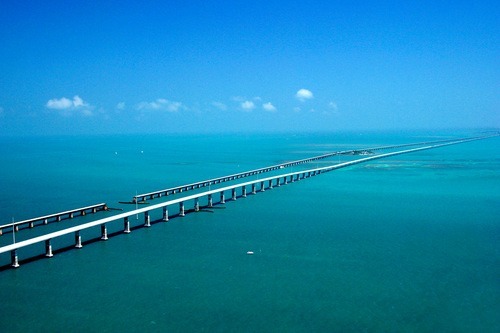 People who live or vacation here actually have to drive over 113 miles of roadway and 42 over-sea bridges from mainland Florida, just to get to Key West. So once you get there, if your car starts sputtering, Affordable Auto and Truck repair is where you’ll likely go. Granted, I wouldn’t call it a “harsh” climate…so I’m guessing the people working at Affordable have it pretty good down there. I had to round everything out with another Alaska shop just because it’s such a massive state. One place that might be almost as remote as Barrow is the island city of Unalaska, Alaska, where Lakeside Automotive makes its home. 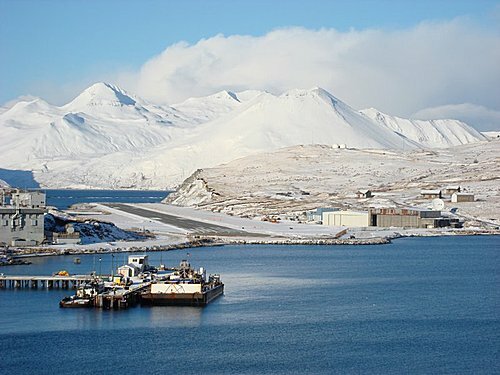 If you’ve ever seen the show Deadliest Catch, Dutch Harbor (one of the main ports in the show) is within the city of Unalaska. Because it’s on the water, the cold isn’t too terrible, but the remoteness of the town is definitely palpable. It’s on the west side of the Aleutian Island chain, of which some of that chain is closer to Russia than mainland Alaska. While this last one isn’t really an auto shop, from what I’ve gathered online, there is a mechanic at this gas station. My guess is that most of the time he’s telling drivers that their check engine light is on due to being so far below sea level…something which can mess with older vehicles. That being said, it could also be the car saying it’s about to spontaneously burst into flames, with temperatures in the summer commonly reaching well over 120 degrees Farenheit in the shade.